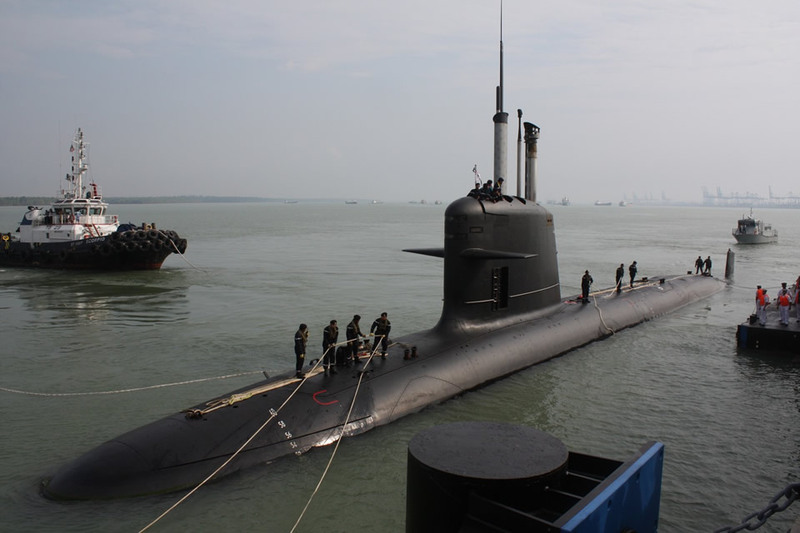 The RSM-56 Bulava (NATO Reporting name: SS-N-32) is a Submarine Launched Ballistic Missile (SLBM) currently deployed on three Borei class strategic, nuclear-powered missile submarines (SSBN). 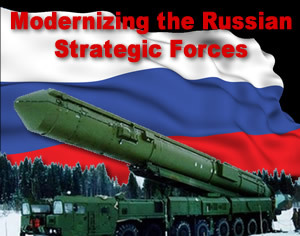 The missile weighs 36.8 tons and is capable of attacking targets at 8,300 km, employing 1-6 independently targeted warheads (MIRV) each carrying a thermonuclear device of 100-150 kiloton yield. 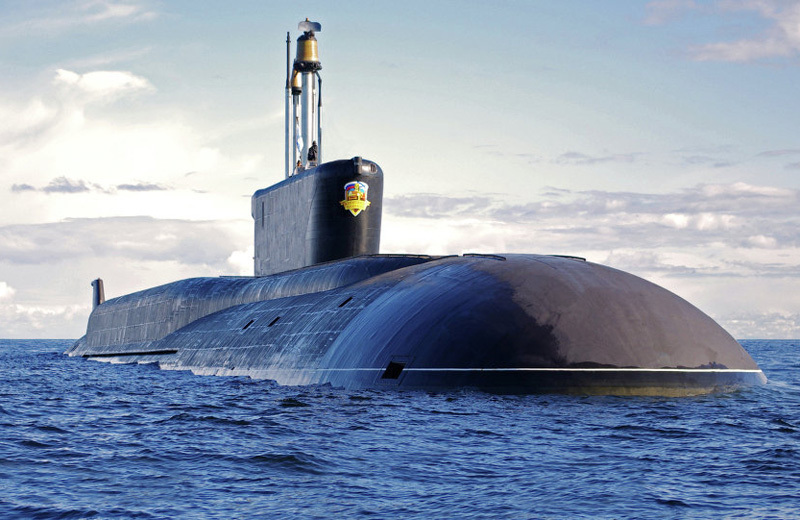 The Russian Navy operates Bulava with three of its latest missile submarines, although the operational capabilities of those units have been questioned following repeated failures of missile tests, through its long development and first few years of operational deployment. The three submarines currently equipped with RSM-56 are all Borei class SSBN, named Yury Dolgorukiy, Alexander Nevsky, and Vladimir Monomakh. 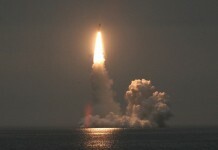 The first submarine of the class, Yury Dolgorukiy, performed most of the test launches through the development phase and initial operational deployment, of 22 Bulava tests performed by Yury Dolgorukiy – about half ended in failures. 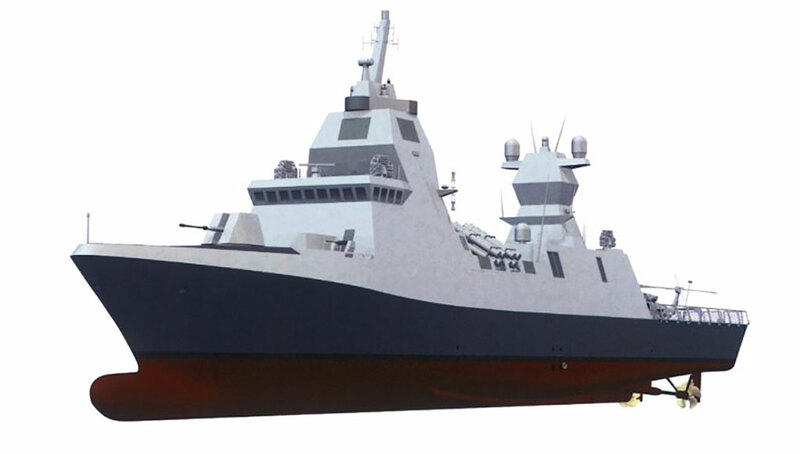 Following its official induction into the Russian fleet Bulava missiles failed three of seven test flights, in 2013, 2015 and 2016. Two of the failed tests consisted of a salvo launch of two missiles, considered as a highly difficult task. 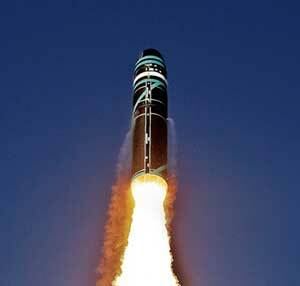 In 2013 a test terminated two minutes after launch. 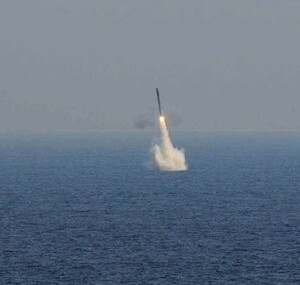 Three follow-on tests in 2014 verified the missile was back on course. 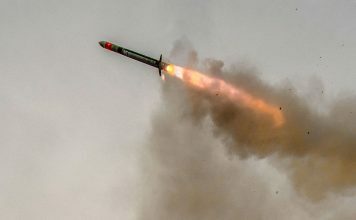 But in 2015 a salvo of two missiles failed again, one of the missiles exploded on ascent while the other missed its designated target. In 2016, two missiles were launched again, one veered off its course immediately after takeoff and exploded. 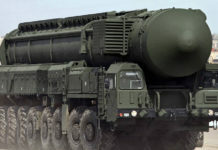 The second missile successfully hit its target in Kamchatka. 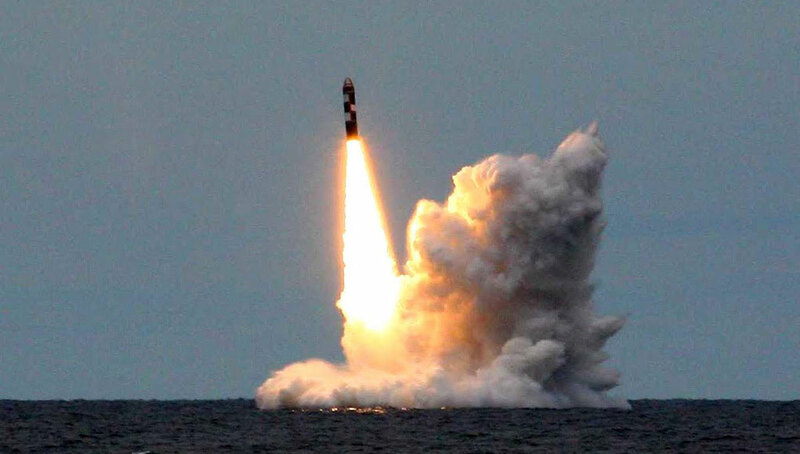 On June 2017 the missile submarine Yuri Dolgoruky, successfully test-fired an RSM-56 Bulava Intercontinental Ballistic Missile (ICBM) from a submerged position in the Barents Sea, off the northern coast of Russia. The warhead impacted the designated target at the Kura practice range in Kamchatka, 3,600 miles away. The second Borei class submarine Alexander Nevsky, in service with the Russian Navy strategic force.